Renovated with a high-class aesthetic. Excellent experience awaits at an old townhouse. 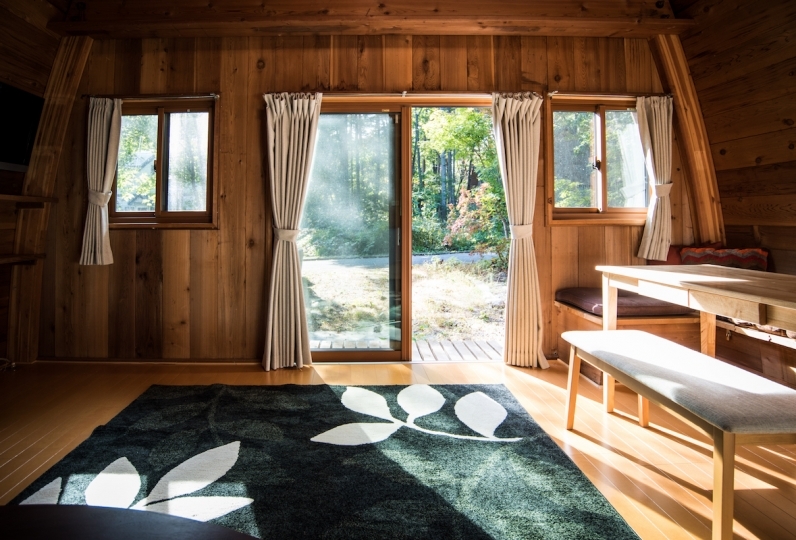 Hatago Maruhachi, a classic townhouse lodging that beautifully fuses nature and tradition. 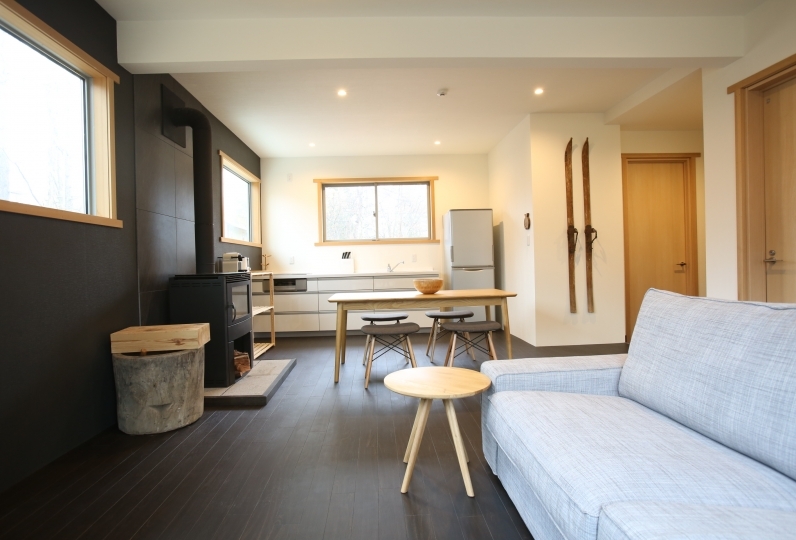 Aiming to develop in a style that allows guests to enjoy the town of Hakuba to the fullest, guests can admire the scenery such as the townscape and the mountains when coming and going between the various facilities of the lodging. 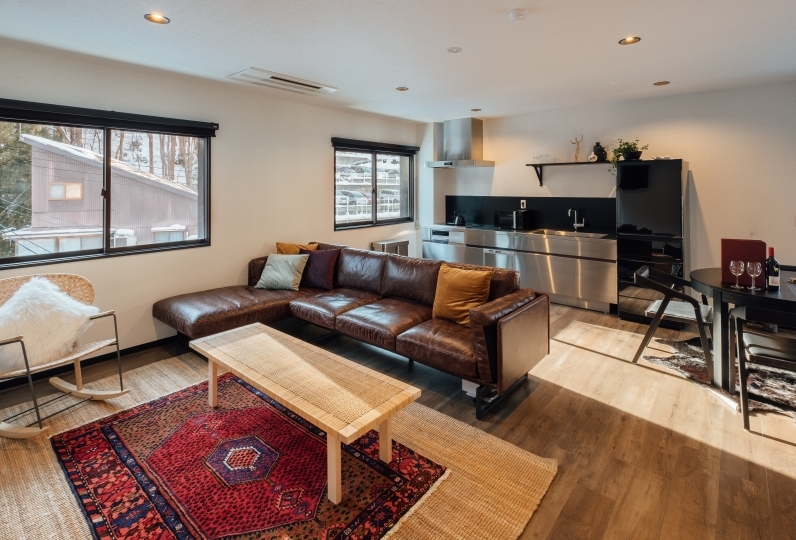 Shouya Maruhachi, which acts as both the reception and the dining space, is a renovated townhouse that was once the home of the town's mayor, and has a history of over 160 years. Here they deal with your inquiries and requests, as well as provide information on activities that you can take part in in the local area and pick-up and drop-off services to and from various ski slopes. Also, in the restaurant Shouya Maruhachi Dining, guests can sample the flavors created using fresh seafood delivered across the historic old road called "salt road", and seasonal vegetables and meat from Nagano. You can enjoy creative Japanese cuisine prepared using the traditional robata grilling style. 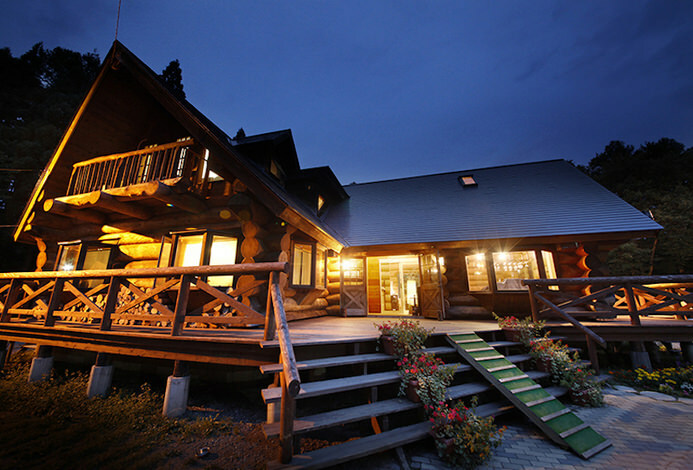 The townscape of Hakuba Iwatake, with its beautiful nature and traditional houses, has been held dear by people since olden times, and serves as the main attraction of this new, integrated resort. Lying at the core of the resort is Shouya Maruhachi, a traditional private house that has continued to be protected since the Edo Period. 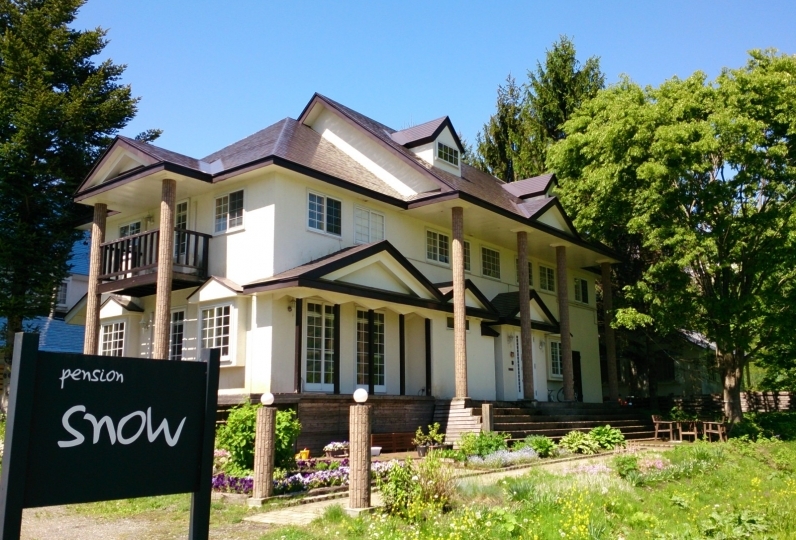 Shouya Maruhachi, as the clubhouse of Hatago Maruhachi, has reception and dining functions, and serving as accommodation facilities are several traditional private houses with rooms that have been renovated with a Japanese, modern theme. Each room housed in renovated traditional townhouses has an area ranging from 37㎡ to 140㎡. 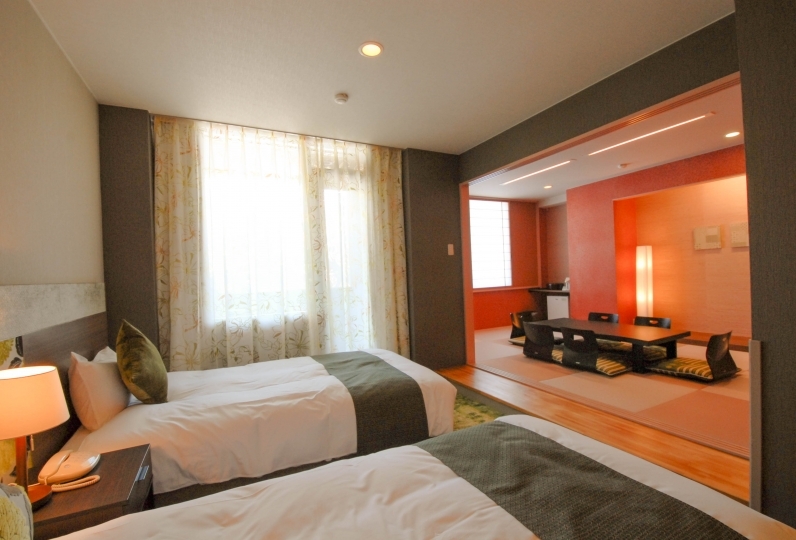 Guests can select a room depending on the number of people staying. Long-term stays are also welcome. 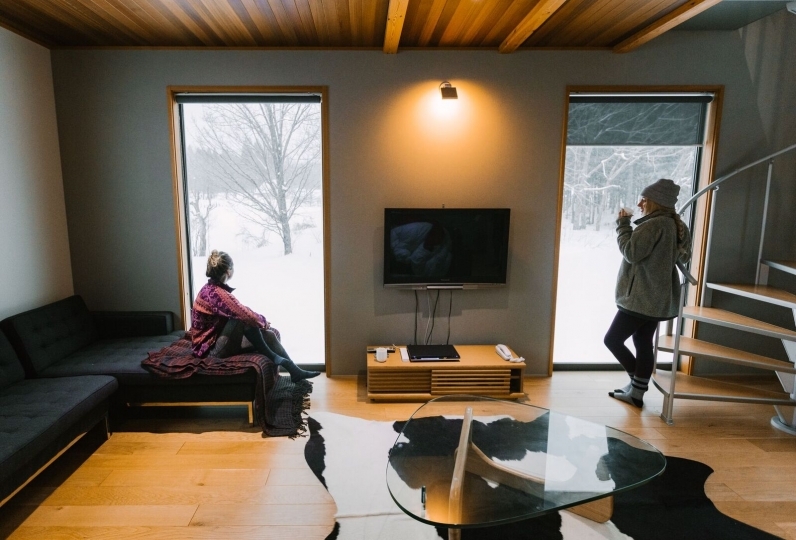 A memorable stay awaits at Hatago Maruhachi, surrounded by the sacred mountains and grand nature of Hakuba. Concierge's response was very good and I was able to spend comfortably during my stay. This time it was one night, but next time I would like to stay longer. Maruhachi is a historic traditional townhouse that has been renovated into a modern space while retaining some of the original features. Beautiful in appearance, seasonal in flavor. Savor such delights in the relaxing atmosphere of Shouya Maruhachi. The Japanese-Western fusion cuisine, made with fresh ingredients grown in the clear air of Hakuba, is truly unique. Shouya Maruhachi was built in the Edo Period as a home to a wealthy merchant family of the time. It was remodeled throughout the ages since, and underwent restoration works in 2007 with funding from the government. 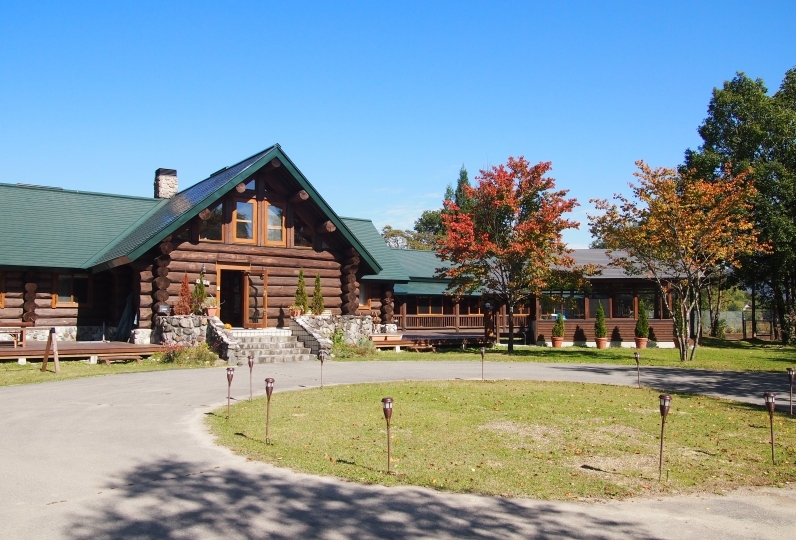 In 2008, it was opened as a lodging where people from Japan and beyond can come together. 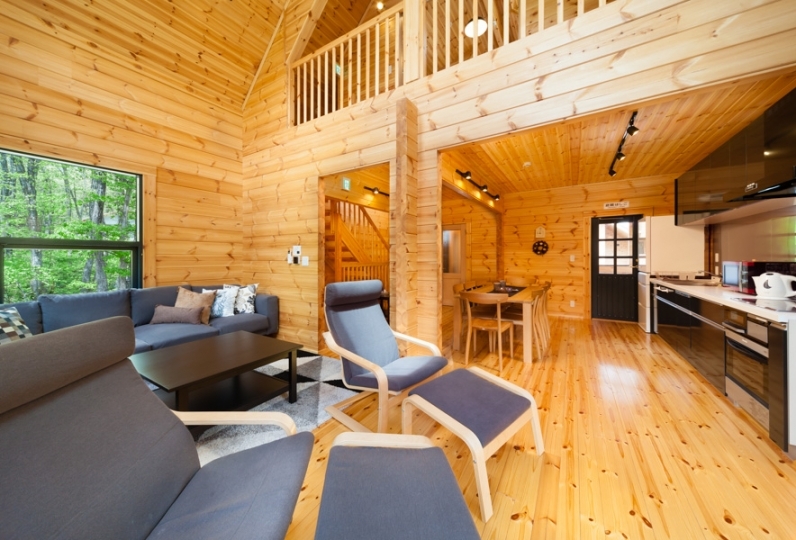 The building retains much of the original material from the time it was first built, and the warmth of the wood envelopes you when you step inside. The main pillar that holds up the building is made of Japanese zelkova tree. 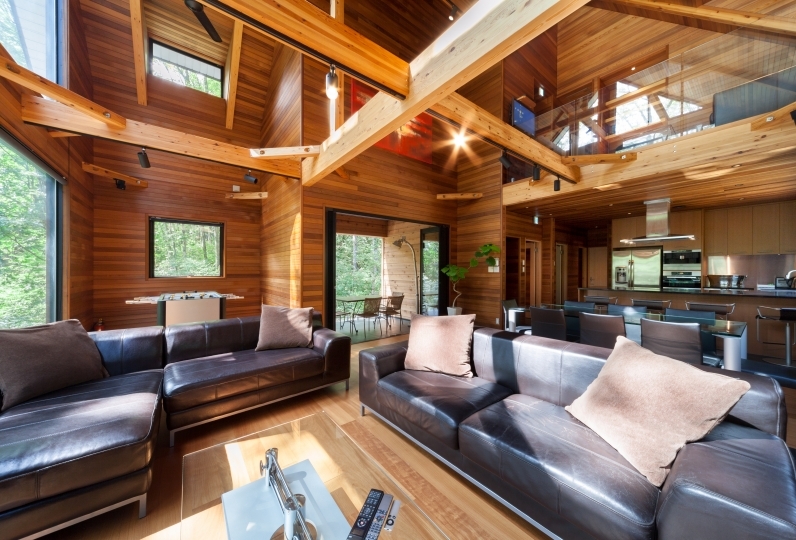 Most of the structure besides the main pillar is made of pine, sourced from the local mountains. It is thought that visitors to the house were distinguished by their ranks and social status, and different entrances and rooms were used depending on the person. There are three entrances to the building, and the one to the southwest was used for special guests, the south entrance for the summer, and the east entrance in the winter. 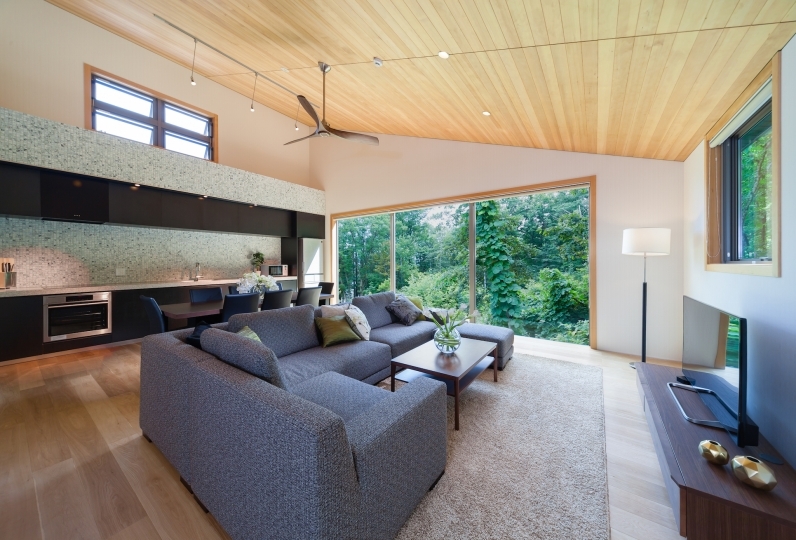 Features such as the suspended ceiling, the traditional shoin-zukuri architecture and the transom tell of the prosperous history of the house. Enjoy the seasonal colors and ingredients in a relaxing and sophisticated space. Normally check in time is 19:00, but late arrivals will be handled separately, so please be sure to contact us in advance. Take the Hokuriku Shinkansen to Nagano (approx. 1 hour 30 minutes), and transfer to the highway express bus Nagano-Hakuba Line (approx. 1 hour). Take the Azusa 3 (bound for Minami-Otari) to Hakuba (approx. 4 hours). 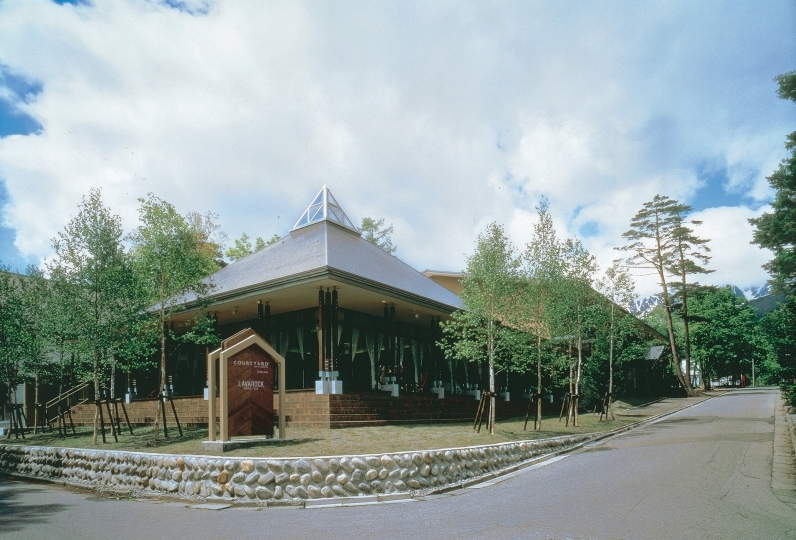 Take the Hakuba Bus to Hakuba Station or Hakuba Happo Terminal. Take the shinkansen to Nagoya (approx. 2 hours), and transfer to the Shinano 25 bound for Nagano and alight at Matsumoto (approx. 2 hours). Take the highway express bus Nagano-Hakuba Line (approx. 1 hour).